From the unavailability of Nintendo's SNES Classic to the continuing success of mobile apps like Goblin Sword, the nostalgia trend is thriving in the video game realm. There's a core reason behind the tidal wave of nostalgia that's been sweeping through video games in the past few years. "Games used to be aimed entirely at kids — and those kids grew up," gaming journalist Brendan Sinclair told CBC News. "Now, [early gamers have] got disposable income … and when they want to unwind, they can look back to what they loved as kids. And now they can actually afford it." 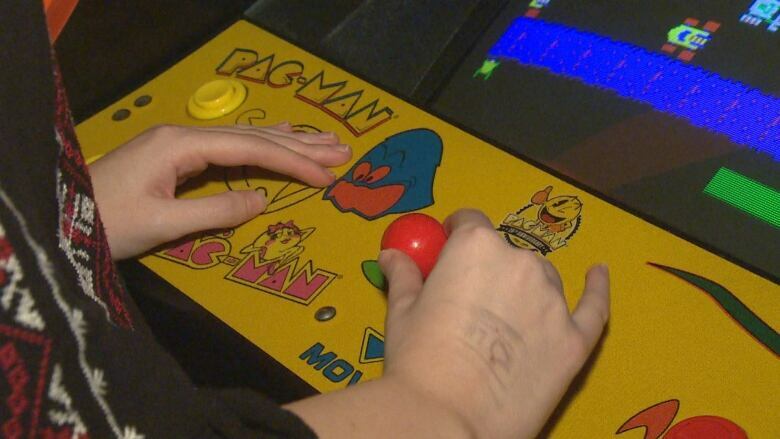 Aside from the Proustian delight of recreating childhood sessions sprawled out before a TV or pressed in around an arcade cabinet, an important factor is the accessibility of earlier game systems, according to longtime game enthusiasts and creators. Anyone could play the games, thanks to basic control pads and straightforward organization. 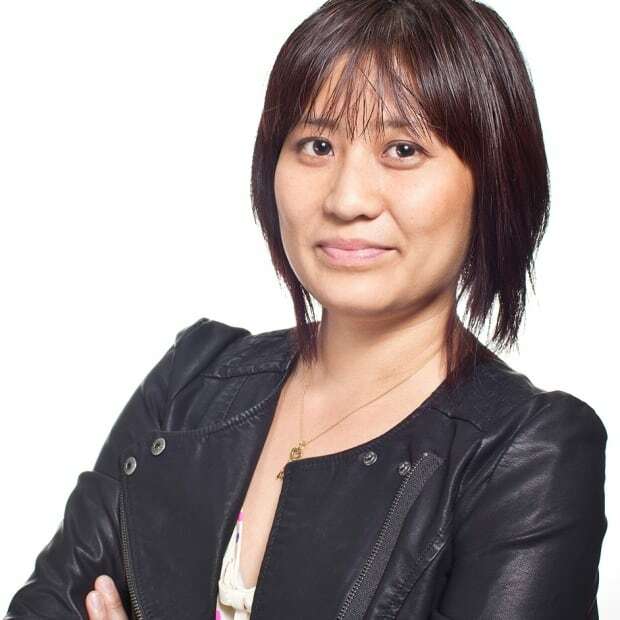 There's a simplicity and beauty to earlier games, said Toronto-based indie developer Sophia Park. "There's no loot box. There's no micro-transaction. It's just you and a world to navigate — and maybe a point system," said Park, who has created titles combining the visual esthetic of that earlier era with more contemporary themes and storylines. "The joy of playing is still preserved in a way that you can easily share." From the unavailability of Nintendo's SNES Classic this holiday season to the continuing success of retro-inspired mobile game apps like Goblin Sword and Stranger Things: The Game, the nostalgia trend is thriving in the video game realm. Here's a selected timeline looking back at the eight- and 16-bit era and the rise of retro gaming. 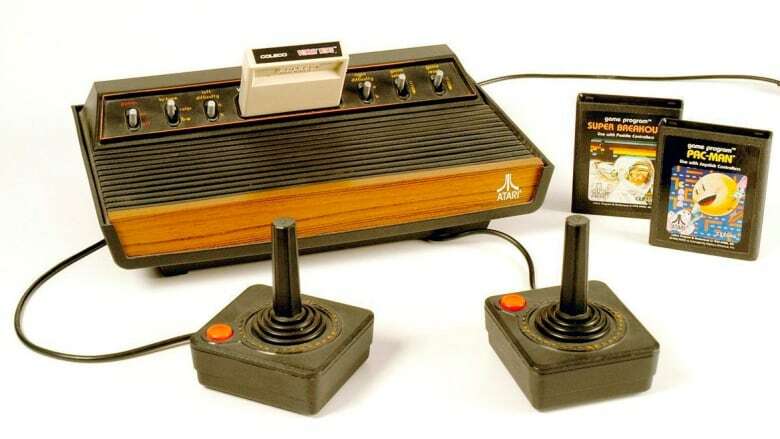 September 1977: Atari releases the era-defining Atari 2600, credited with popularizing video game consoles and bringing titles like Pac-Man and Space Invaders out of the arcades and into homes. June 1983: Starring Matthew Broderick, Wargames combines Cold War-era fears, a smart-alec teen and PC gaming into a genuine Hollywood hit. Shall we play a game? 1985: The eight-bit Nintendo Entertainment System (NES) video game console debuts in North America, two years after Japanese gamers were introduced to the Family Computer (Famicom). Revolutionary games like Super Mario Bros. revived the industry after the disastrous video game crash of 1983. 1987: Japanese composer and conductor Koichi Sugiyama stages the first video game concert in Tokyo, featuring his pioneering orchestral music for the first two Dragon Quest games. 1988: Sega releases the Mega Drive in Japan. It would find wider success as the Sega Genesis in North America. The company set itself apart with appealing characters like Sonic the Hedgehog and adolescent-targeted titles with an edgier attitude than most Nintendo games, such as Streets of Rage and a bloodier Mortal Kombat. 1989: Nintendo's release of the hand-held Game Boy takes gaming on the road, eventually competing with rivals like Sega's Game Gear and Atari's Lynx. The star-studded, youth-targeted adventure dramedy The Wizard is panned by many critics, especially for commercial ties that made the movie play like a 90-minute ad for Nintendo. Still, it would gain a cult following. 1990: Nintendo unveils the 16-bit Super Famicom in Japan and South Korea. The Western equivalent, the Super NES, debuted in North America the next year. It would become the best-selling console of the era, remaining popular through subsequent technological advances. 1990s: Thanks to developments in personal computing technology, programmers begin to tinker with building console emulators to replicate their favourite game systems. Internet-savvy gamers are able to download hundreds of old games free and play them on their computers in what remains a legally grey, commercially frowned-upon practice. 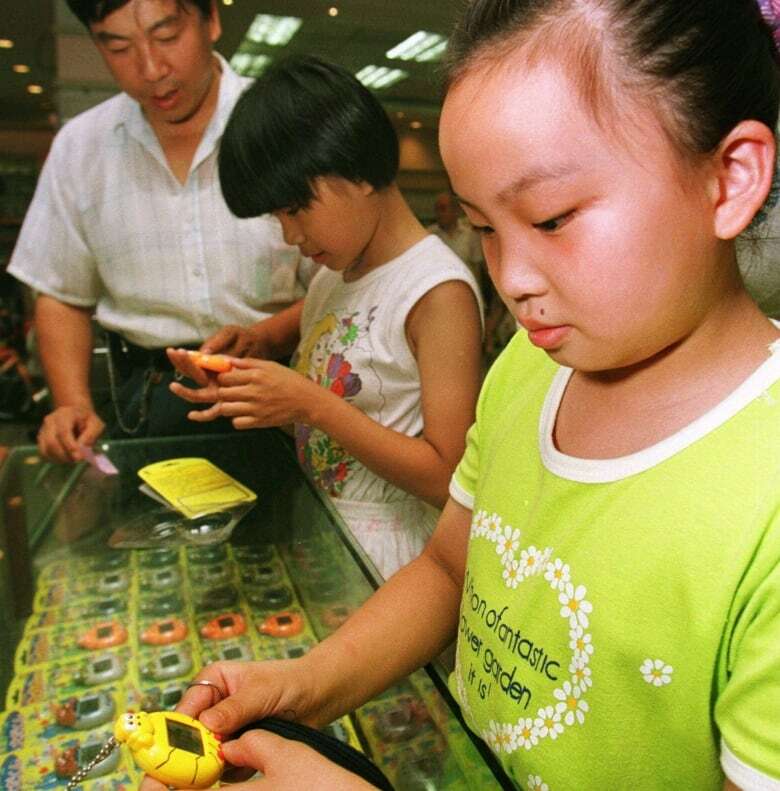 November 1996: Toy company Bandai unveils the Tamagotchi hand-held "digital pet," an egg-shaped computer with a tiny screen and three-button interface for a virtual pet-simulation game that would enrapture millions worldwide. 1997: Nokia launches Snake — a simple arcade-inspired game — installed in most devices manufactured by the mobile phone company. 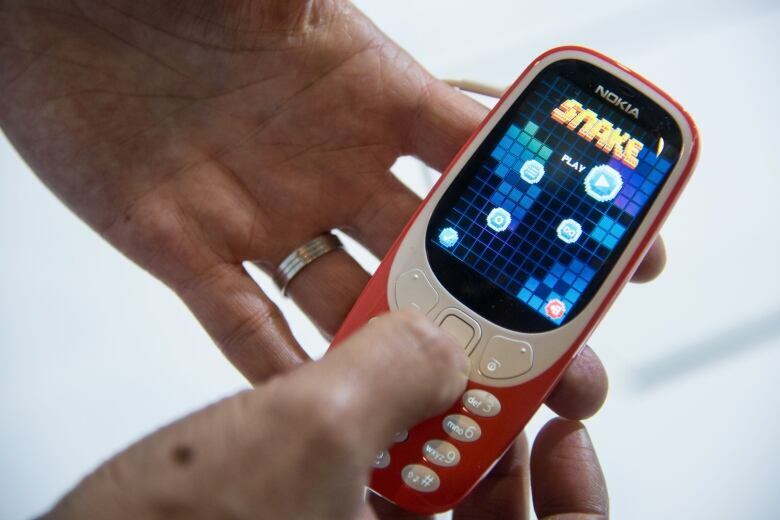 A recent revival of Nokia's most popular candybar phone, the 3310, included a revamped version of Snake. 2000s: Modern systems like Nintendo's Wii and Microsoft's Xbox begin incorporating emulator technology to allow gamers to play old favourites on new consoles or PCs. Live orchestral concerts of music from video games begin popping up outside Japan, including at concert halls across Europe, North America and Australia. Arcade bars begin turning up more frequently in North American cities, pairing alcohol and pub food with pinball machines, retro game consoles and vintage arcade cabinets. 2010s: Third-party companies like Flashback and AtGames produce replicas of older consoles — like the Atari 2600, Colecovision and Sega Genesis — with varying success. Other companies release new systems that can play game cartridges from multiple older consoles. November 2012: Disney Animation Studios lands a critical and commercial hit with the retro-gaming inspired Wreck-It Ralph. Rife with insider tidbits from character cameos to sight gags from myriad video games, it tells the story of an arcade game villain who, after hours, yearns to be a hero. A sequel is slated for 2018. 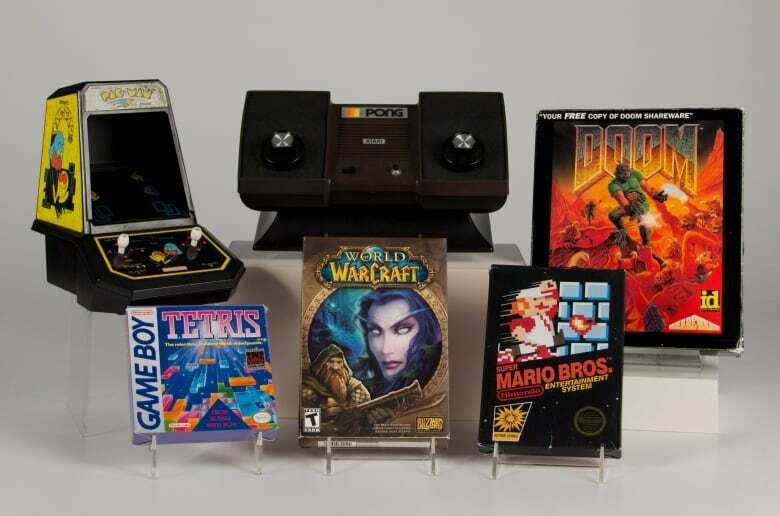 June 2015: The World Video Game Hall of Fame opens at the National Museum of Play in Rochester, N.Y. Administration is, in part, overseen by the International Center for the History of Electronic Games. The first class inducted into the hall includes Pac-Man, Pong, Doom, Tetris, World of Warcraft and Super Mario Bros.
July 2015: Adam Sandler releases the widely panned Pixels, a sci-fi comedy about former arcade champions fighting alien invaders using technology inspired by games like Pac-Man, Donkey Kong and Galaga. Fall 2015: Retro gaming goes upscale with the launch of the Analogue NT, an extremely high-end system priced at more than $500 Cdn that incorporates internal components from the original NES and plays original games in 1080p high-definition video, far sharper than the original. The company followed up with the Super NT, a similar high-end take on the Super NES, in 2017. 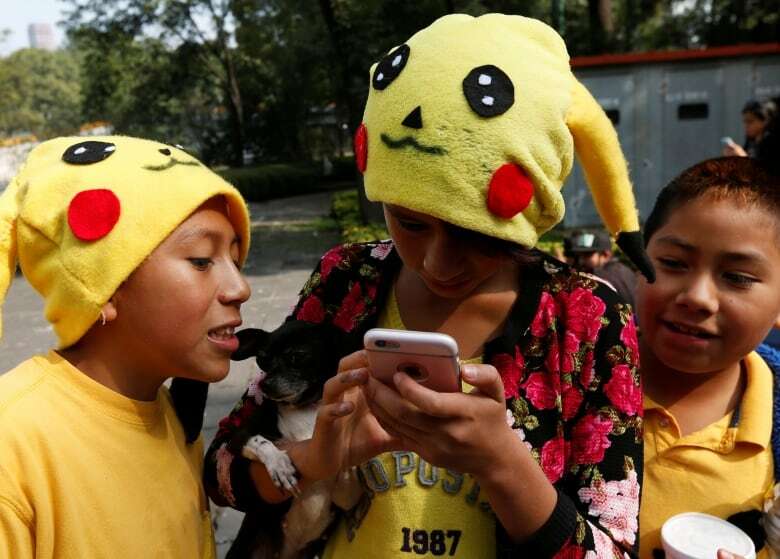 July 2016: Software developer Niantic teams with Nintendo to unveil Pokemon Go, an addictive, augmented reality (AR) mobile game based on the popular monster-catching franchise that originated on the Game Boy in 1996. It takes the world by storm. Nintendo announces plans to release a compact version of the NES called the NES Classic Edition, loaded with 30 of its best-loved games. Fan frustration ensues when the company is unable to match supply of the nostalgic must-have with overwhelming demand. 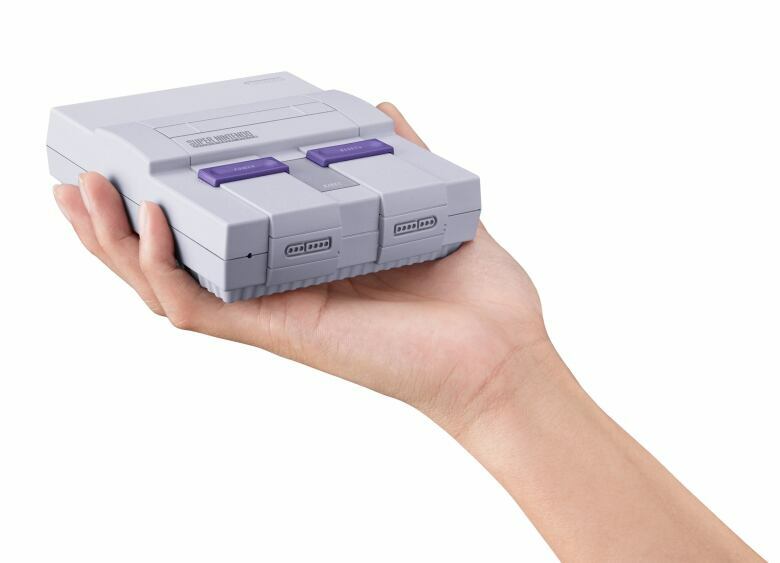 June 2017: Nintendo doubles down on the retro craze by announcing a miniaturized version of the Super NES. The company pledges to significantly ramp up supply to avoid disappointing consumers as with the NES Classic, which it vows to continue to ship until 2018. From its Sept. 29 launch, it has been consistently sold out. Is nostalgia enough to make Ultra Street Fighter 2 a success? 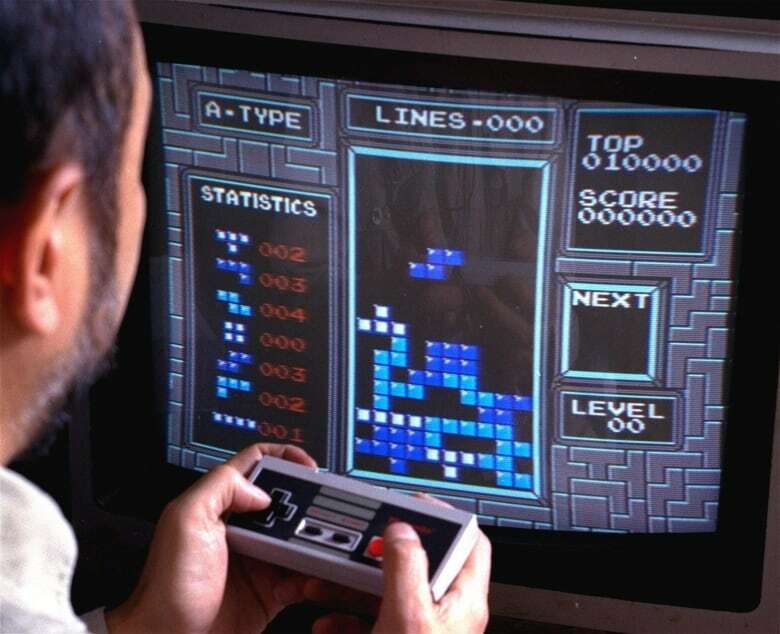 Retro video game quiz: Do you recognize these vintage consoles?